At 23 miles long and 4miles wide this large expanse of water is interspersed with beautiful islands and magnificent panoramic views. 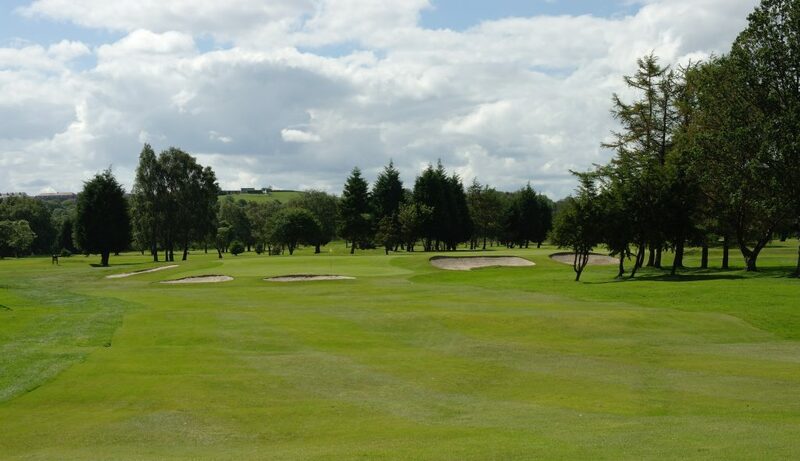 Below are some companies that will enhance your Loch Lomond experience. 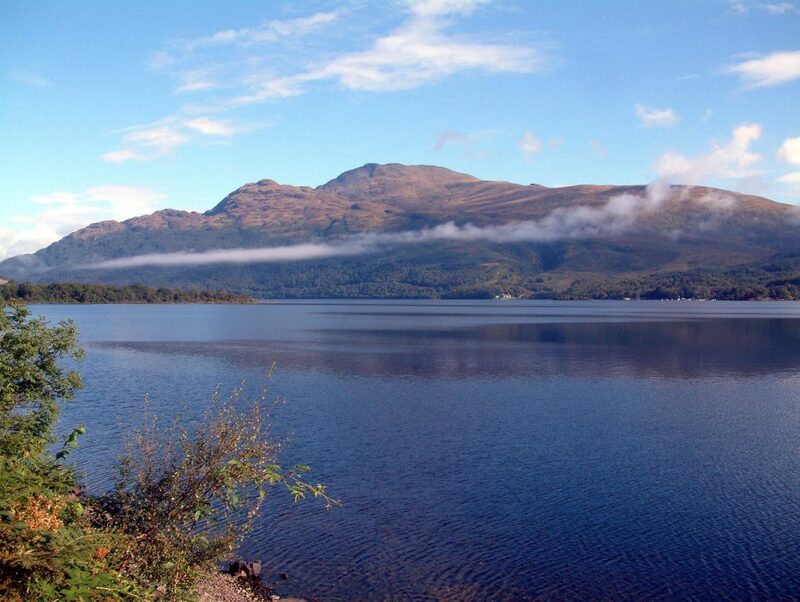 Loch Lomond Leisure Scotland offers spectacular speedboat tours and activities on the loch. The luxury speedboat tour is undoubtedly one of the most memorable and exciting ways to experience Loch Lomond. Cruise leisurely throughout the many islands or travel at speed in open waters. This is an experience not to be missed, as everyone will enjoy the magnificent views and ever-changing scenery! A visit not to be missed!